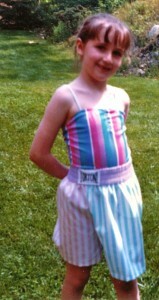 Once upon a time, I was a little girl who loved fairy tale bedtime stories. 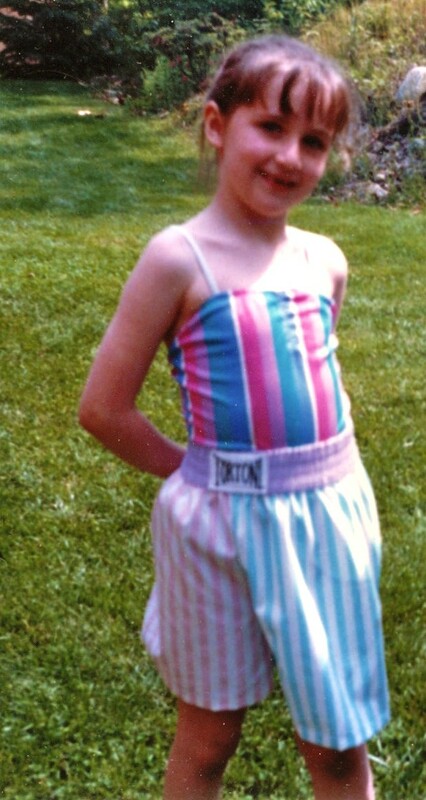 I’m not sure why I’m wearing pastel boxing shorts, or why I have them on sideways…but then again, it was the 80’s & my style icon was Punky Brewster. Once upon a time, my long-suffering and infinitely-patient parents banned certain fairy tales from bedtime… because I asked too many questions. With all my whys and hows and wait-a-minutes, it could take hours to reach the happily ever after. And none of their answers were particularly satisfying. The Princess and the Pea was one of the first stories to be eliminated from our bedtime repertoire. As the name implies, the books are crime family fairy tale retellings. And the crime families traffic human organs. It’s YA. A little bit thriller. A little bit fairy tale. And, of course there are kissing scenes! The best things in my life come in TWOs. Obviously there’s my favorite duo – The Schmidtlets. 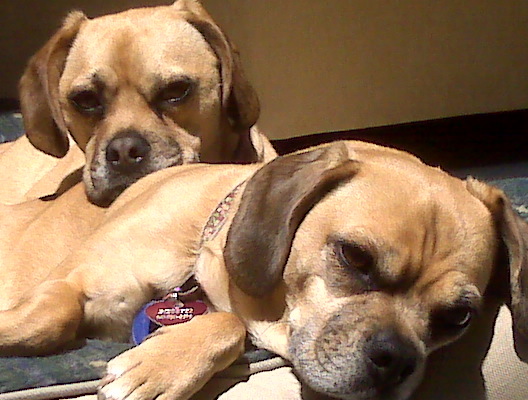 Then there’s my pair of puggles. And now I’m adding a new two to the list: A SECOND BOOK DEAL! I’m thrilled to share that my second book – Bright Before Sunrise – will be published by Walker-Bloomsbury in winter 2014! Here’s a little more about Bright Before Sunrise, which is dual-perspective (See! TWO narrators!) and takes place over the course of a single night. When Jonah is forced to move from Hamilton to Cross Pointe for the second half of his senior year, “miserable” doesn’t even begin to cover it. He feels like the doggy-bag from his mother’s first marriage; and everything else about her new life—with a new husband, new home and a new baby—is an upgrade. The people at Cross Pointe High School are pretentious and privileged—and worst of all is Brighton Waterford, the embodiment of all things superficial and popular. Jonah’s girlfriend, Carly, is his last tie to what feels real… until she breaks up with him. I can’t wait to share Bright Before Sunrise with you all! HUGE thank yous to my amazing agent, Joe Monti. And I’m very excited to be working with Emily Easton and the rest of the Walker-Bloomsbury crew on BBS. I’m feeling so lucky and blessed and giddy… I feel like I should go celebrate with something that comes in a two-pack. …if only Twinkies weren’t gross.